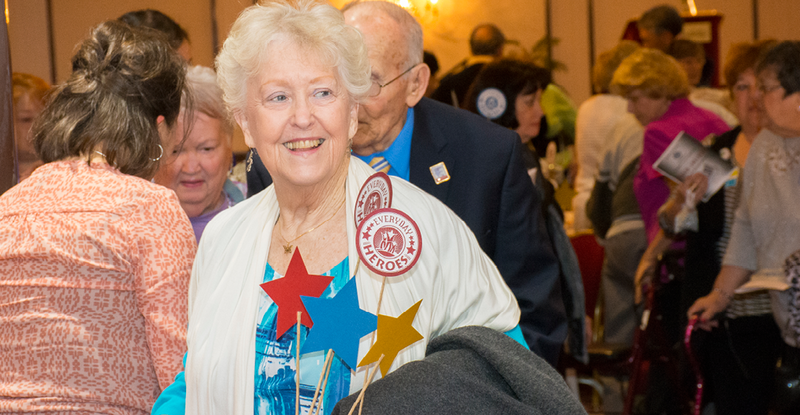 Personal Care Specialist Jovet Sikora is the most recent recipient of the Sunflower Award. 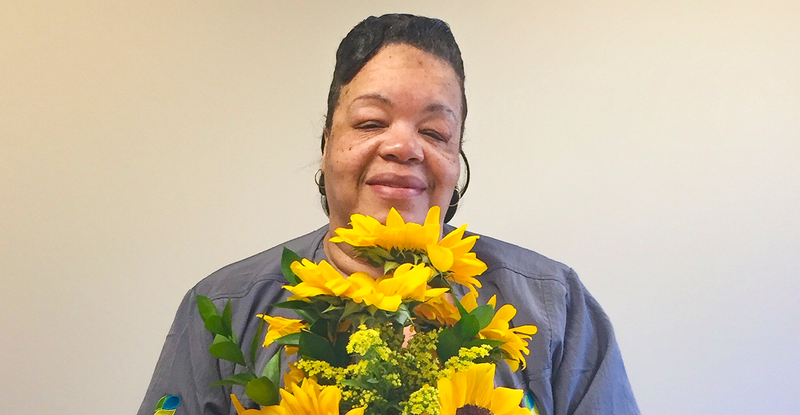 Outstanding members of the Ohio’s Hospice staff are recognized every quarter with the Bouquet of Recognition Awards for going above and beyond in advocating for and serving patients. 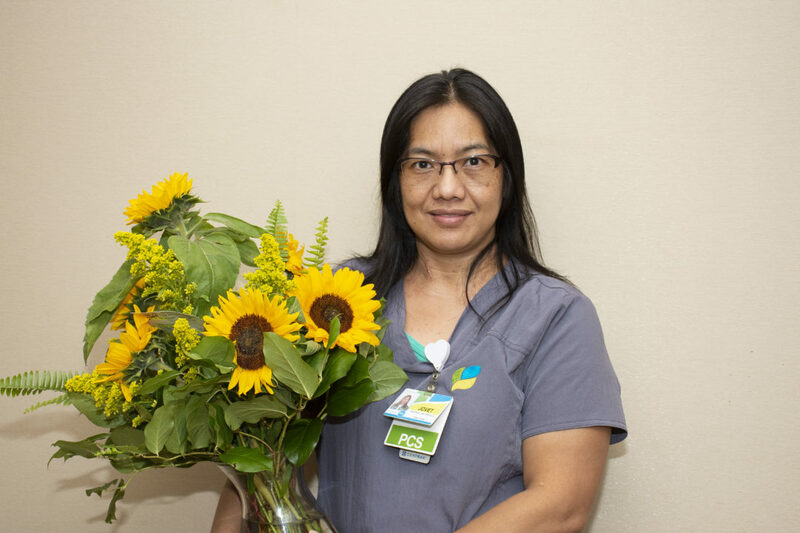 We are honored to have Jovet as a member of our team and grateful for the outstanding care and compassion she offers our patients and families. 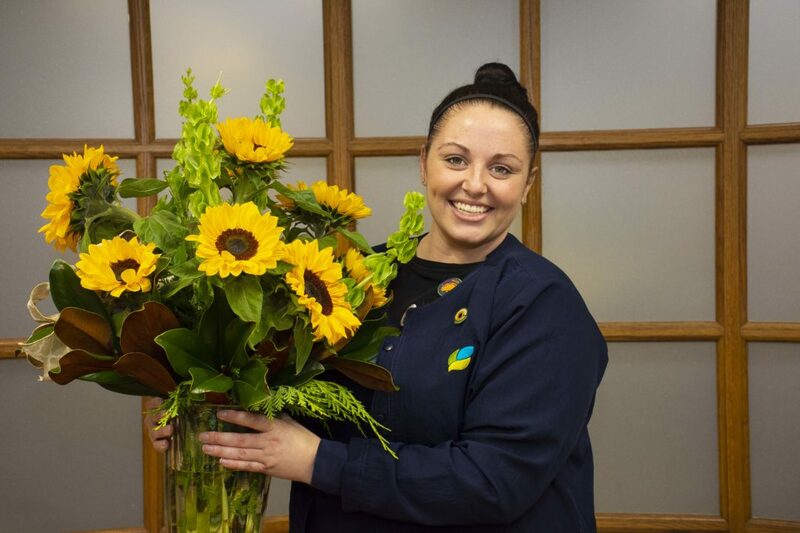 Congratulations to Jovet on her Sunflower Award.